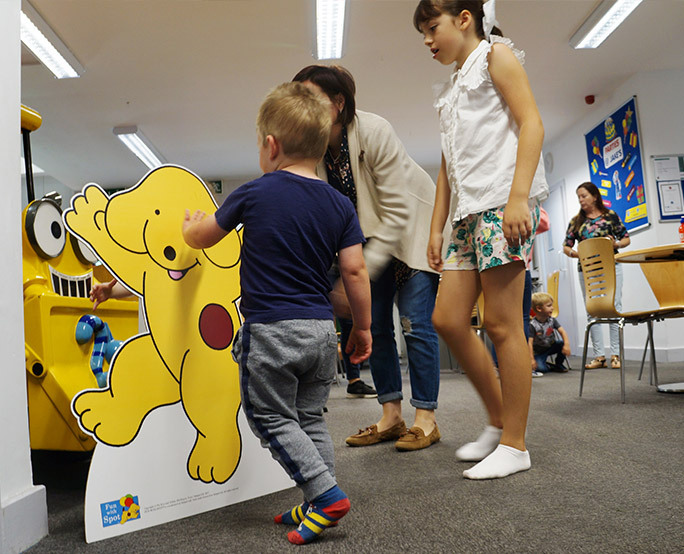 Penguin Random House wanted to build excitement around the popular ‘Where’s Spot’ lift the flap book amongst young children. 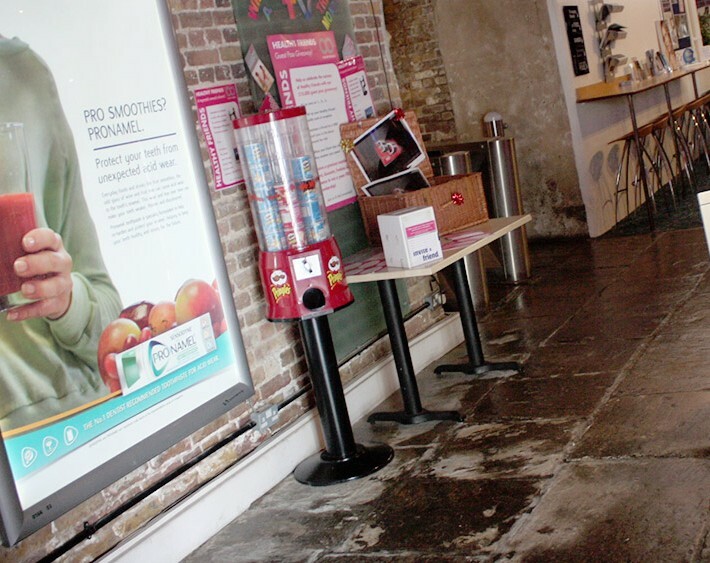 We positioned ‘Spot’ standees in playhouses to encourage parents to take a photo of their children with Spot. Activity sheets were also distributed to engage children with the story and act as a take home reminder. The campaign ensured approximately 300,000 children saw and interacted with the Spot standee and activity sheets. 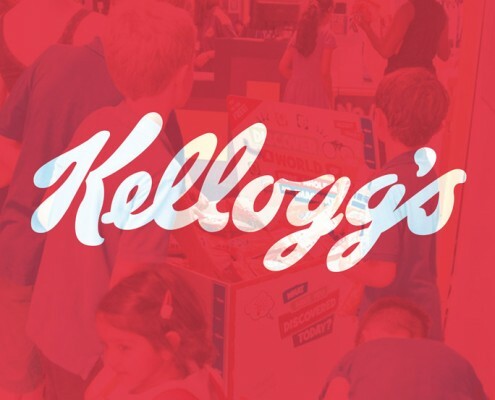 Kellogg’s wanted to promote their new Rice Krispie multi-grain shapes breakfast cereal to young families. Placed 700,000 samples in our Playhouse network over the busy summer months with regular top ups of the bespoke sampling unit. 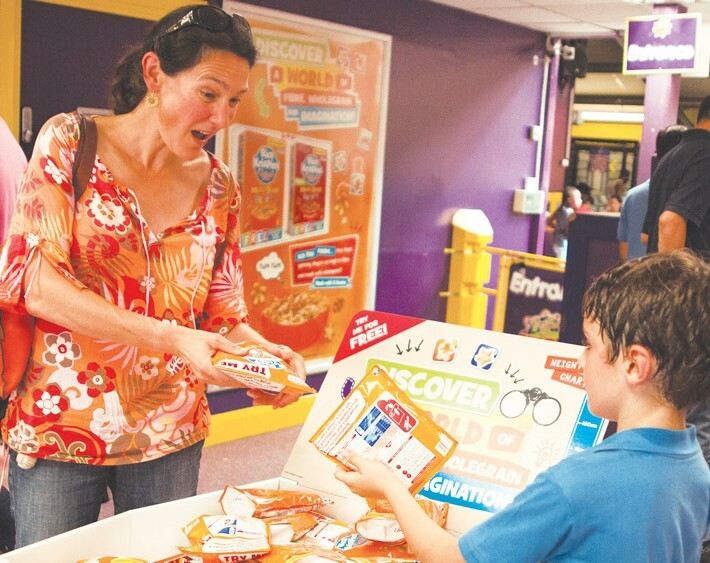 The family-friendly message was reinforced by colouring sheets, redemption coupons & six-sheets. The challenge was met with a well organised and effective campaign which was a major success. 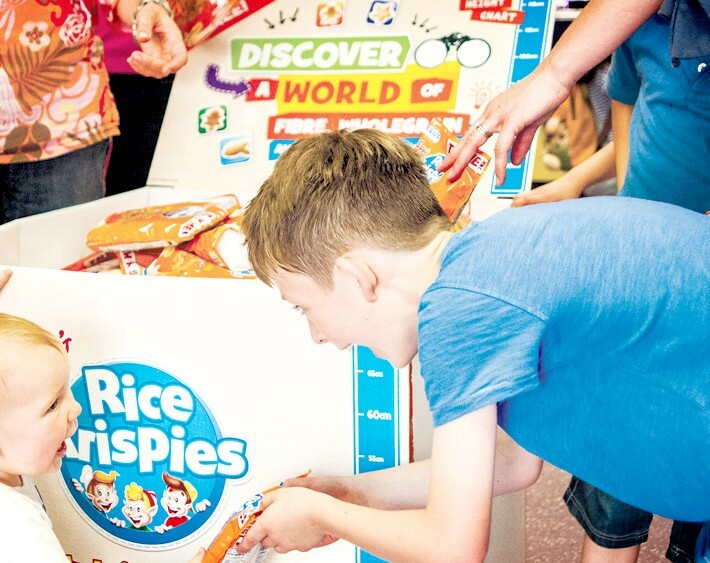 The samples were hugely popular and Kellogg’s received 6% redemption on their 50p off coupons. 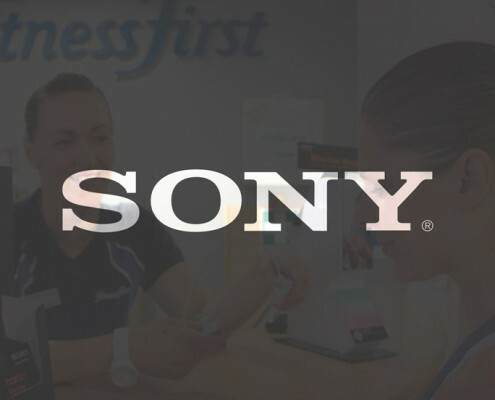 Sony wanted gym members to consider the W-Series Walkman as a convenient and fun gym companion whilst working out, through live trials within the UK’s largest Health & fitness chain Fitness First. A Walkman W-Series Headset unit was placed in reception with PT product demos. This was supported by 6-sheets, mirror vinyls, data capture cards and a social media and Newsletter campaign with an exclusive competition. Both Fitness First and Sony were thrilled with the success of the campaign. Targets were exceeded by 80% with well over 1800 trials taking place and many Gym go-ers buying the product as a direct result of the PT demos. 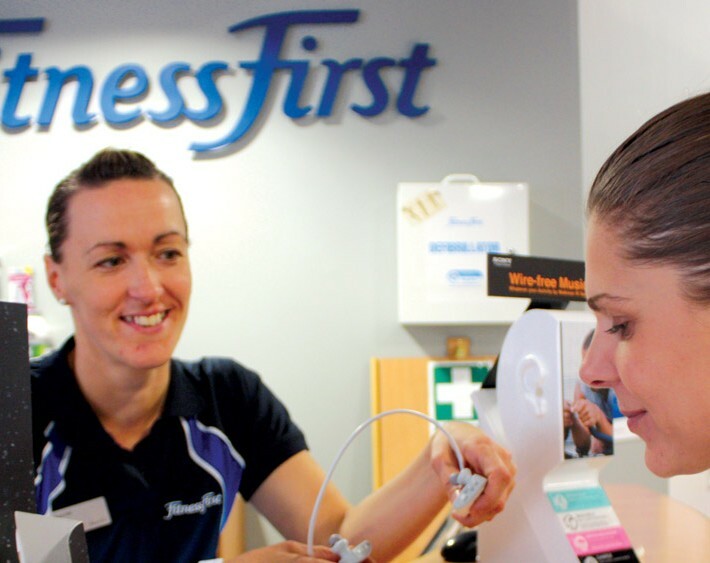 GSK wanted to target female gym goers, seeking Brand Awareness, an uplift in sales and to emphasise healthy teeth as a necessity to a healthy lifestyle. 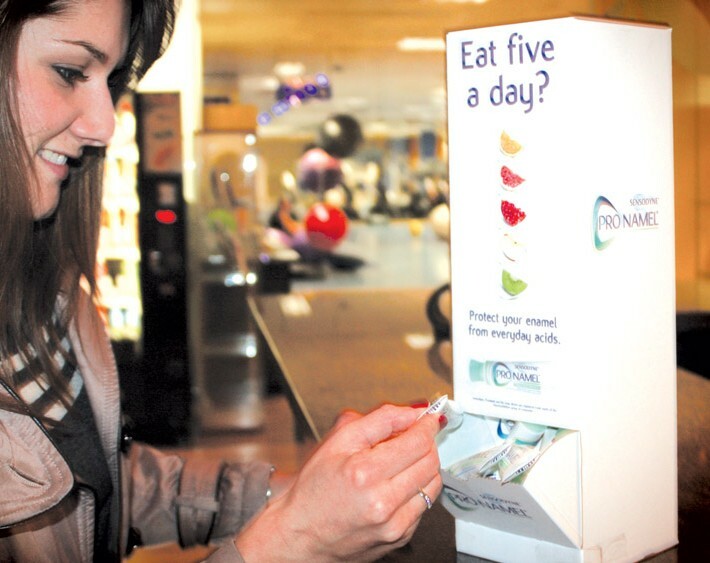 Dispensed 100,000 samples in female changing rooms in branded units along with mirror vinyls, branded yoga mats in exercise studios, 6 sheets in female areas of the gym and coupon postcards providing a redemption mechanic. 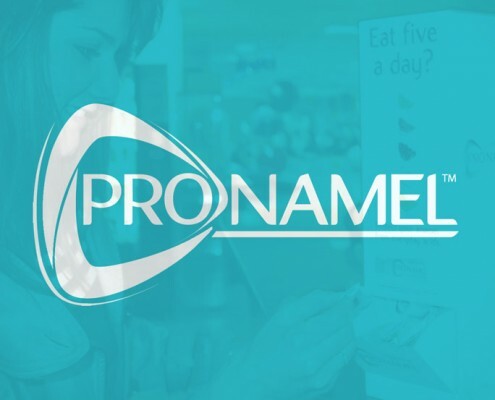 70% said that they enjoyed seeing the adverts, 74% agreed the points made in the ad were relevant, 64% agreed that they would remember it was for Sensodyne Pronamel and 60% of the respondents said they would try the brand.